I took a walk through Central Park on my way to an appointment on the East Side the other day and spring is here. 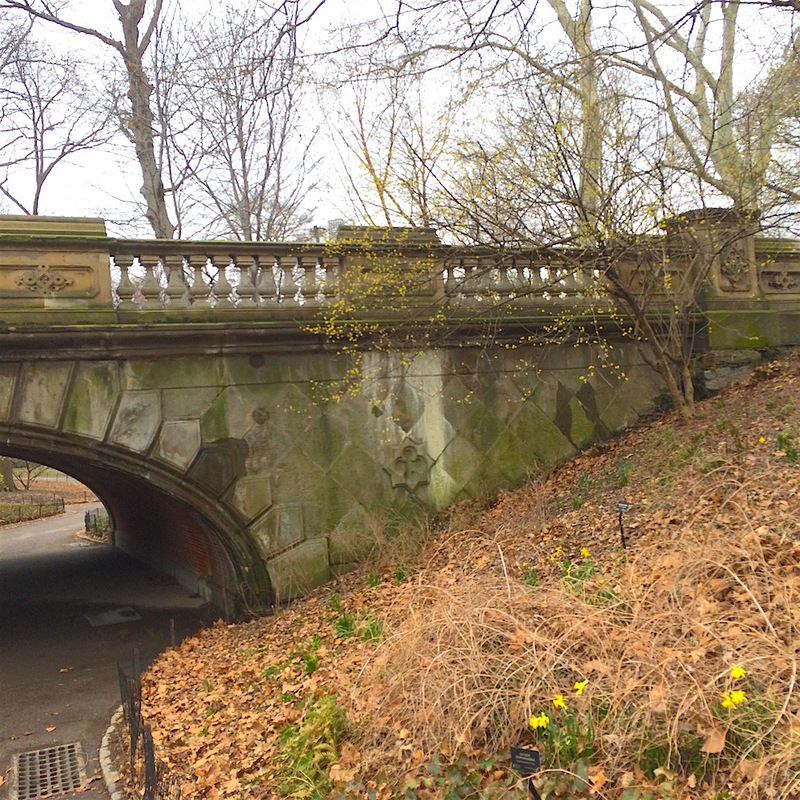 Daffodils were popping up next to the Glade Arch. The Central Park Conservancy site provides a Bloom Guide which tells you what else is popping up in the spring - or the other seasons. 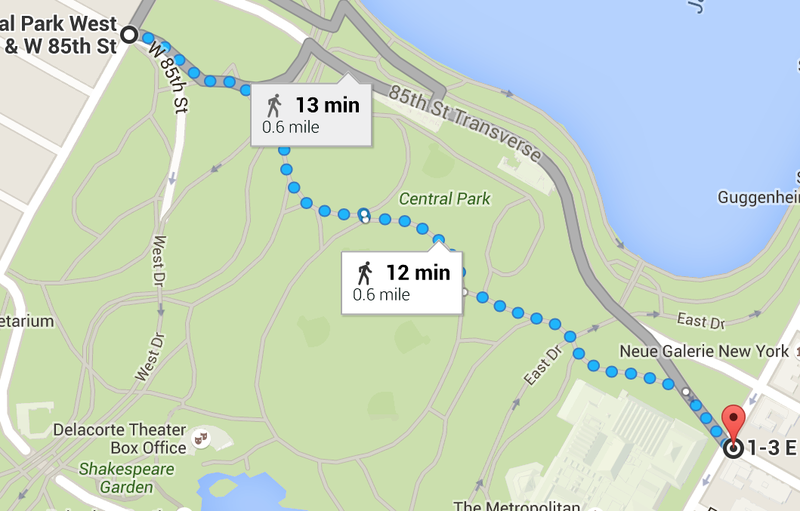 As you can see from this Google map, it takes less than fifteen minutes to walk across the Park's width from the West Side to the East Side.